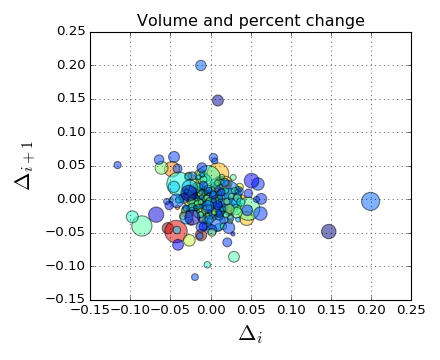 Matplotlib is a plotting library written for python, enabling you to create figures with very little code. 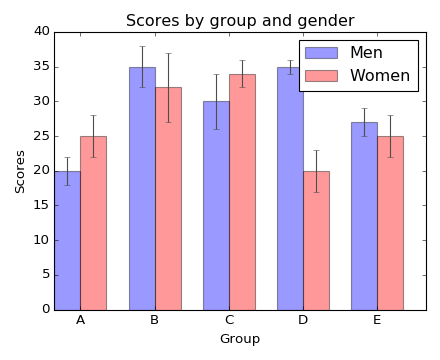 Plotting with Matplotlib is fast, relatively easy and results in figures which are of publication quality. Take a look at the gallery for more examples and inspiration. 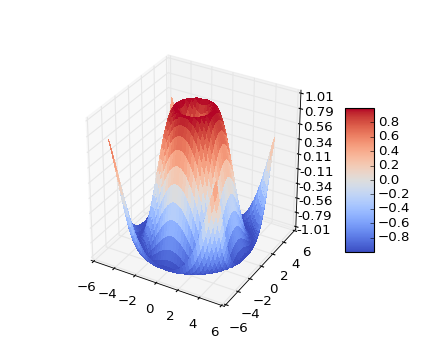 The material below provides a very basic introduction, giving you an overview of some of things that are possible with matplotlib. The course makes use of numpy - if you are unfamiliar with numpy, take a look here.